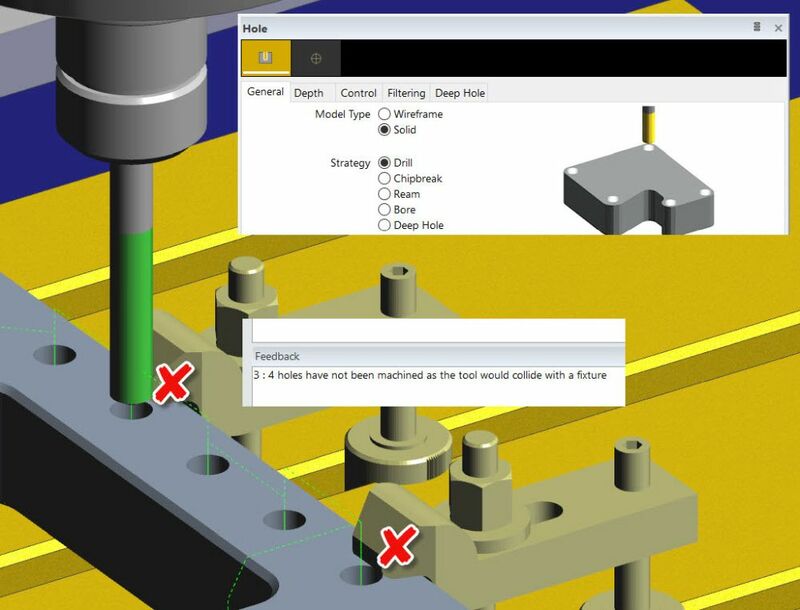 Responding to the increase in hybrid manufacturing, the latest release of Edgecam introduced a new Additive Machining module. 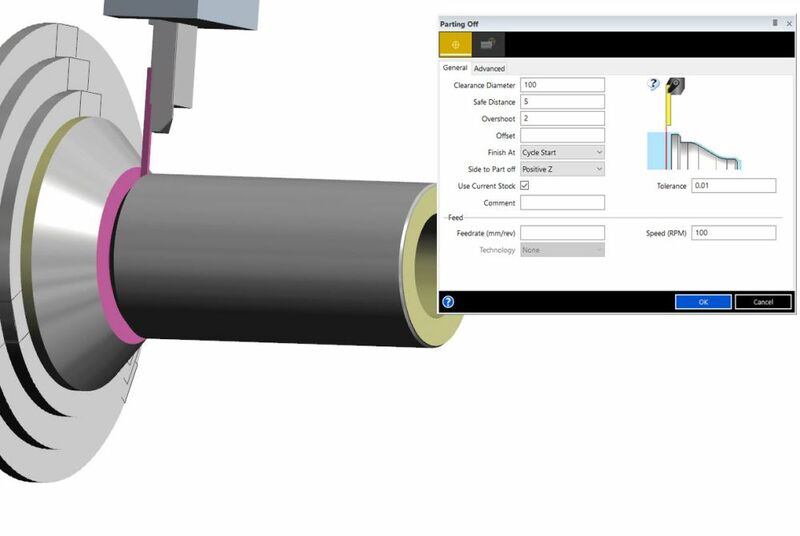 Supporting the Direct Energy Deposition method, Edgecam now offers a dedicated manufacturing cycle which accurately guides a laser, as it deposits material to form a shape. After that, the shape is machined using Edgecam’s milling cycles to create the final component. 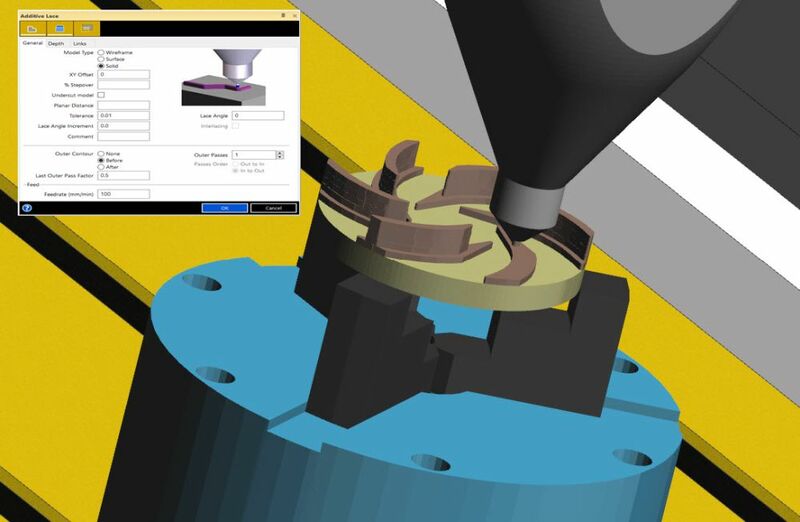 As Edgecam 2019 R1 now offers full ToolStore support for Additive Manufacturing, shapes can be built using almost any milling cycle…including advanced functions such as rotary and 5-axis simultaneous machining. 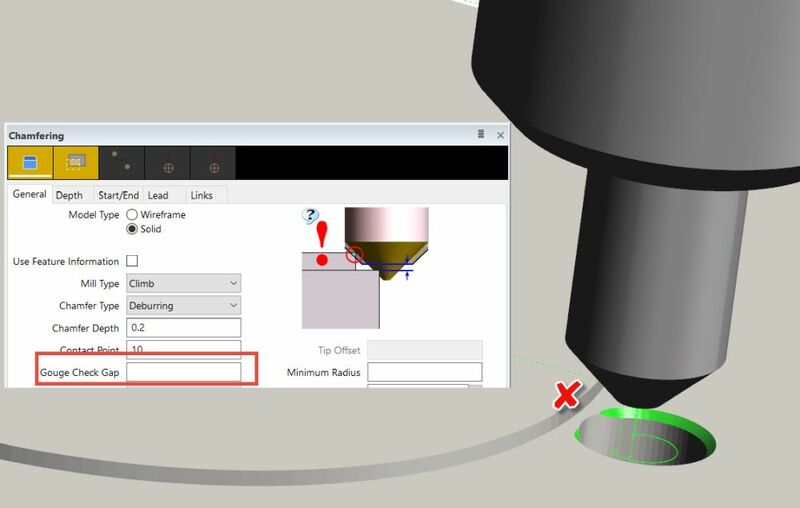 Edgecam Brand Manager John Buehler says the new Additive Lace cycle is designed to construct geometry on a layer-by-layer basis, depositing a continuous molten bead of material which adheres to the parent material. 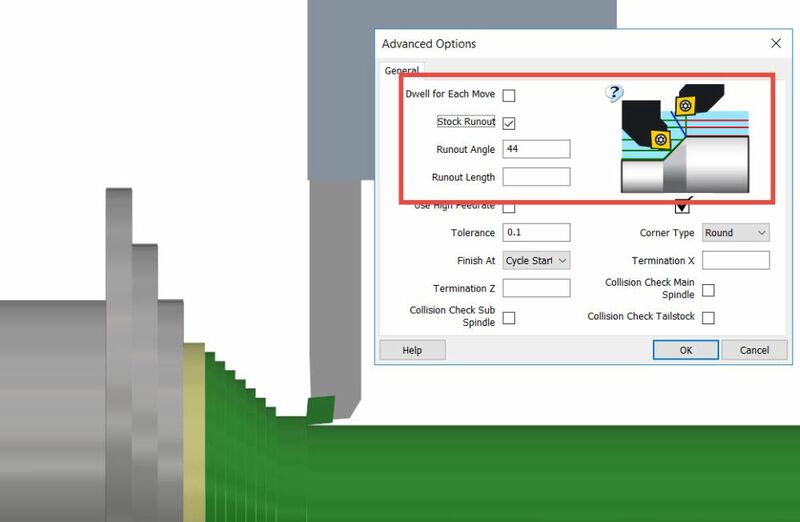 He says that although Edgecam Inspect is less than two years old, it continues to grow fast, and Edgecam 2019 R1 introduces 13 new enhancements to it. “Firstly, the mathematical brain behind the product is being switched to use the PCDMIS fit libraries supplied by our parent company, Hexagon. 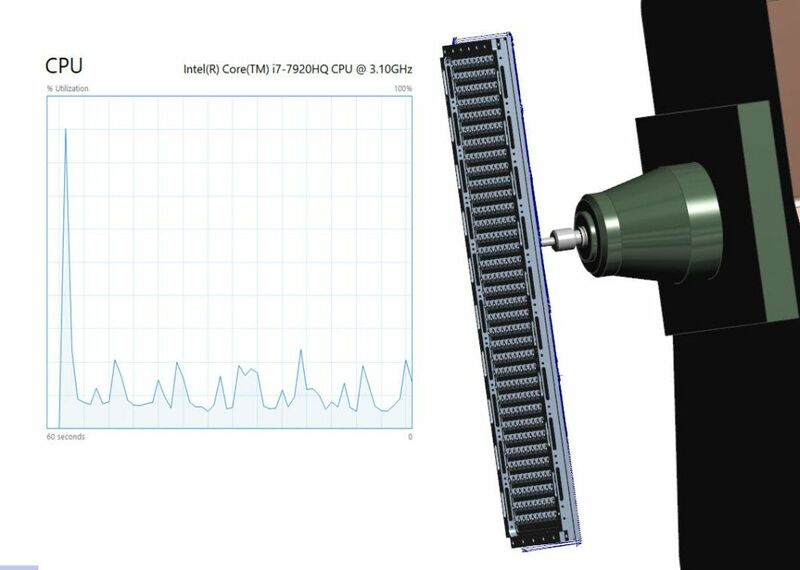 All Geometry Fit calculations, such as measurement deviations and GD&T values, now use a higher level of certified and approved algorithms. 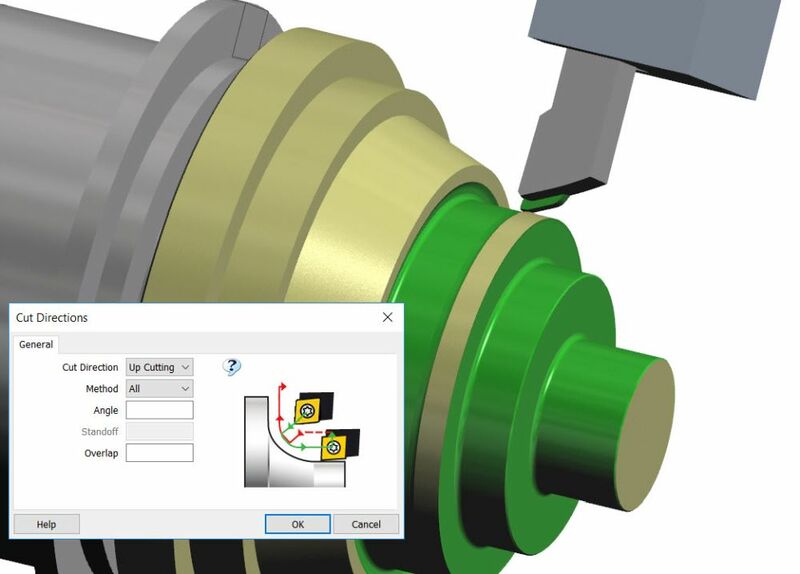 Edgecam 2019 R1 supports the latest version of all CAD files. 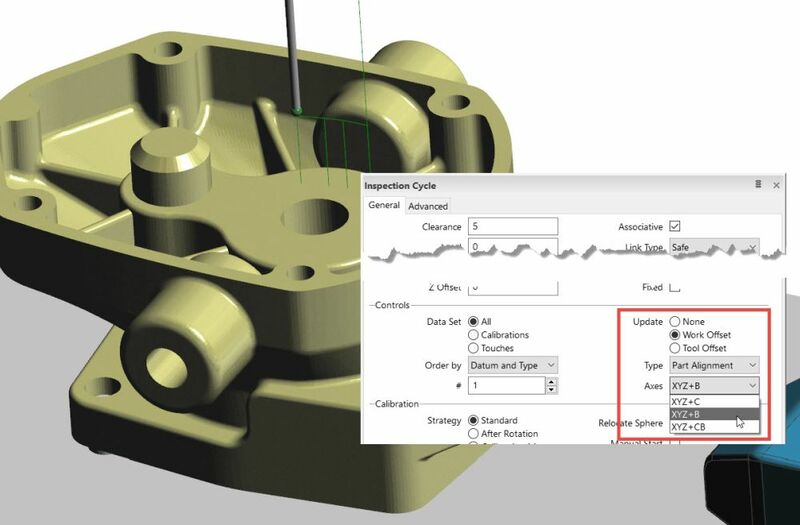 “Focusing on a few formats, users will notice, for instance, support for SpaceClaim 19 (ACIS V28), Parasolid version 30.1.247, Inventor 2019, and Creo 5.0. All other CAD formats will be catered for when a newer version becomes available.